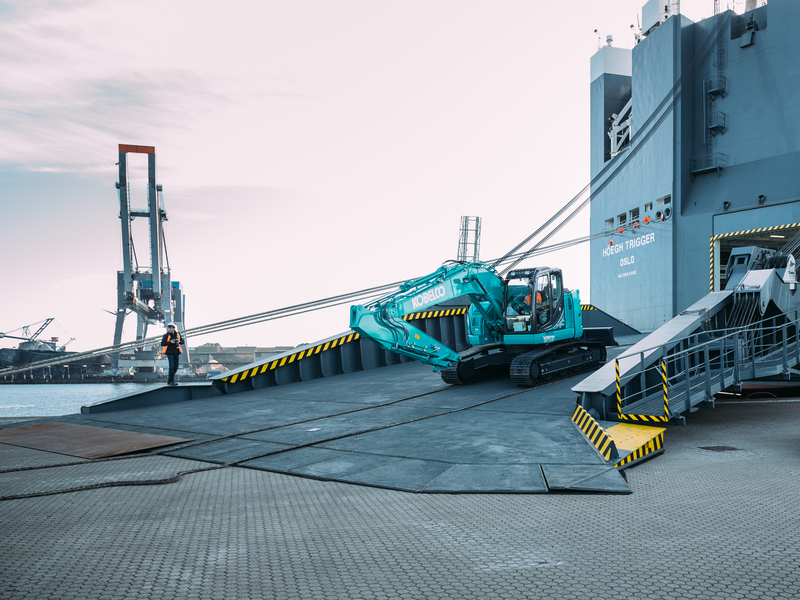 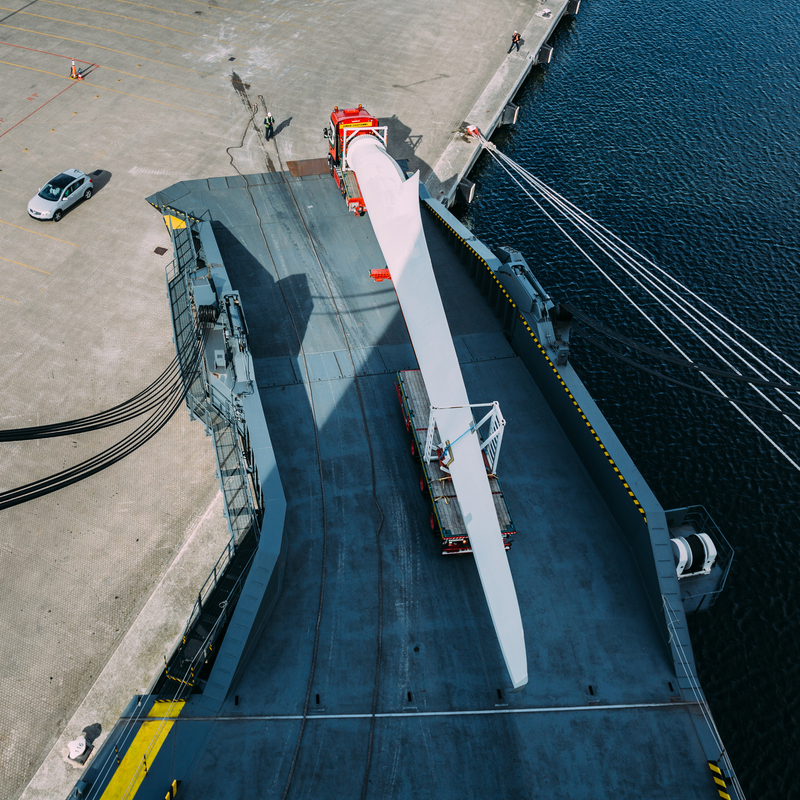 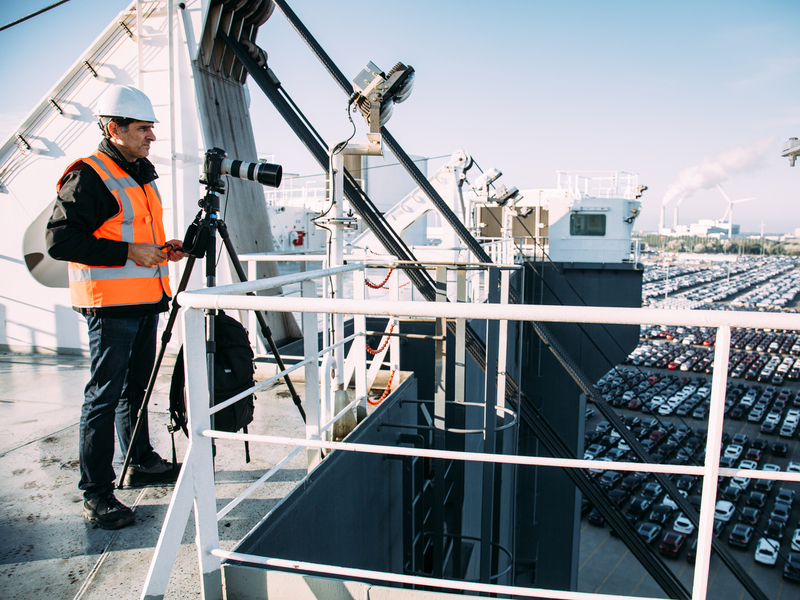 Shooting an industrial photography assignment at the Port of Amsterdam today. 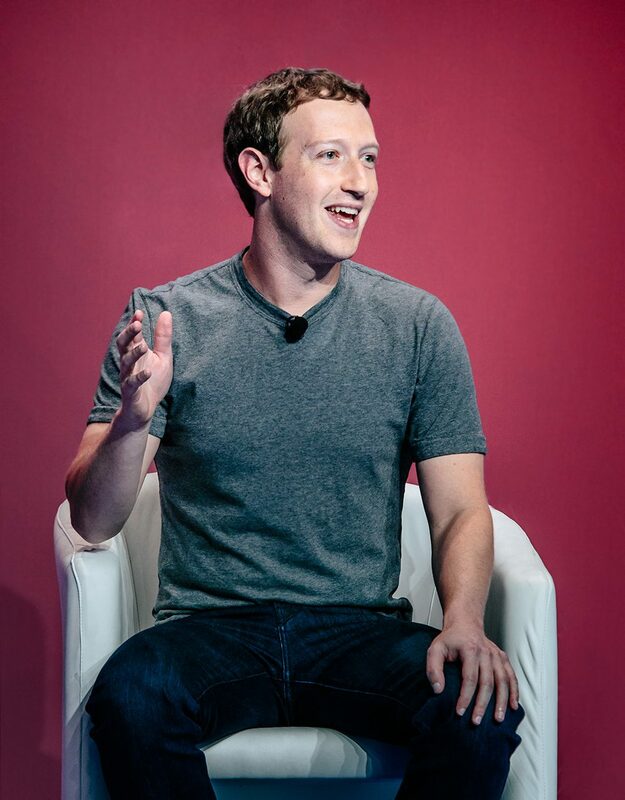 Grabbed this portrait of Facebook co-founder and CEO Mark Zuckerberg while attending his keynote at the Mobile World Congress 2016 in Barcelona. 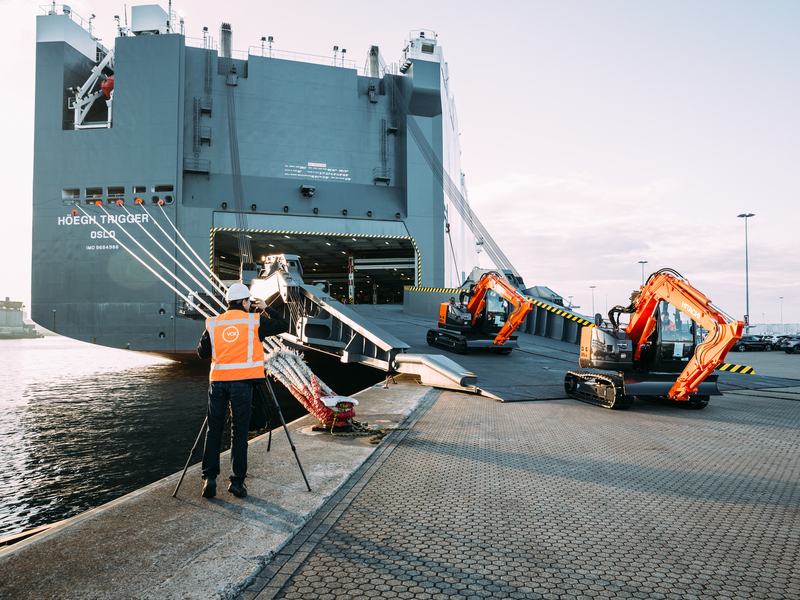 It’s one of the most important events for mobile technologies, new smartphone launches, future technologies, devices, and peripherals. 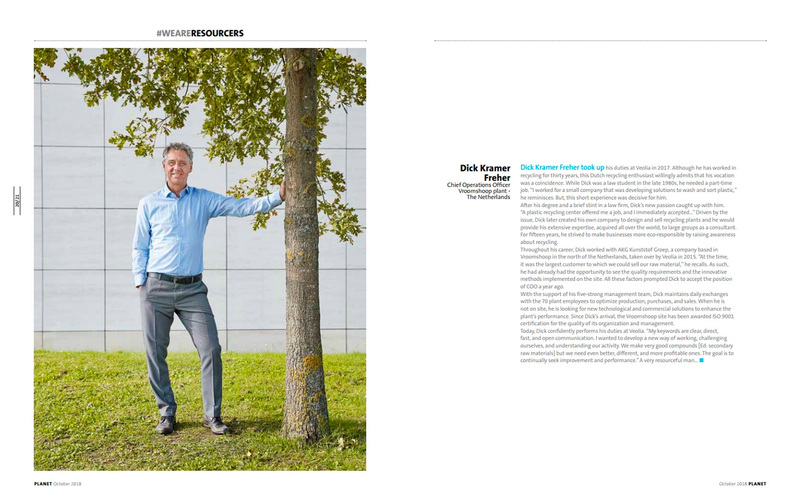 This years edition runs under the theme of “Mobile is everything”. 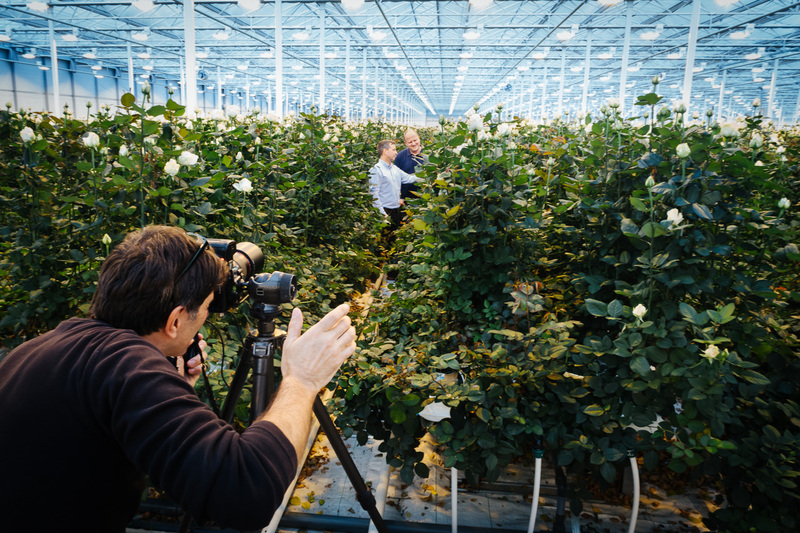 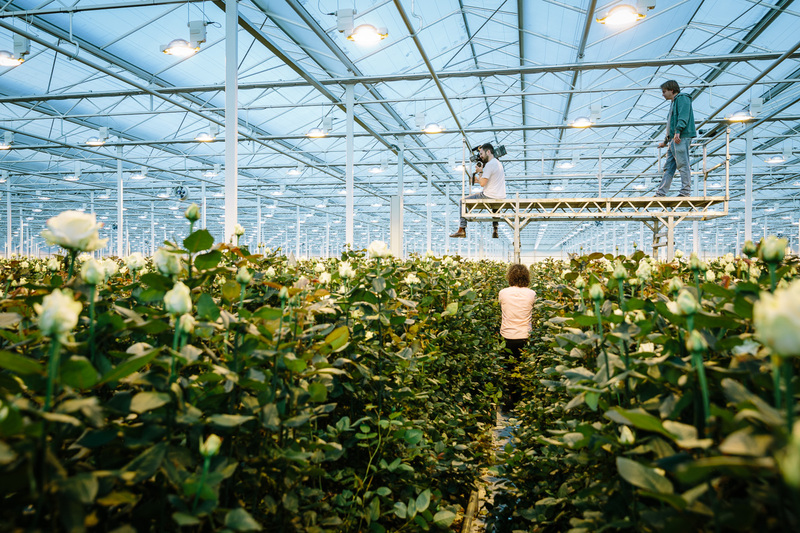 Some behind the scenes pictures of a corporate shoot at Meijer Roses, The Netherlands. 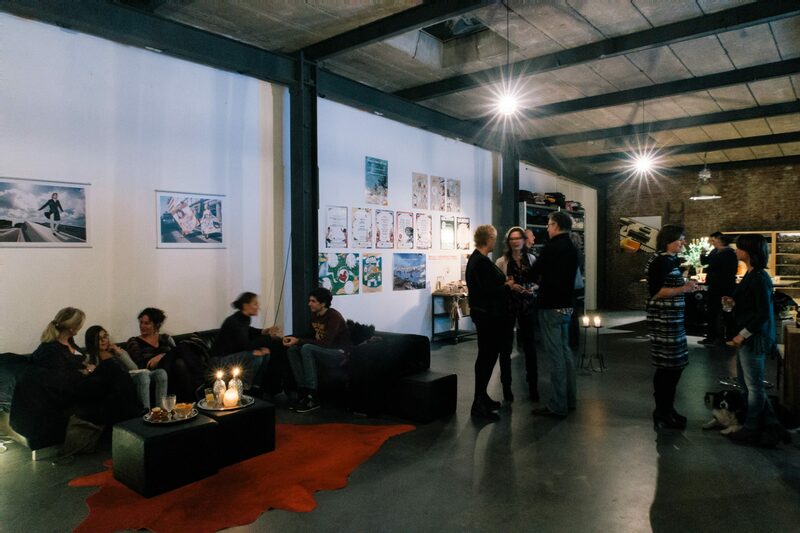 Big thank you to everybody for making the opening of our Studio aan de Vaart a great success!